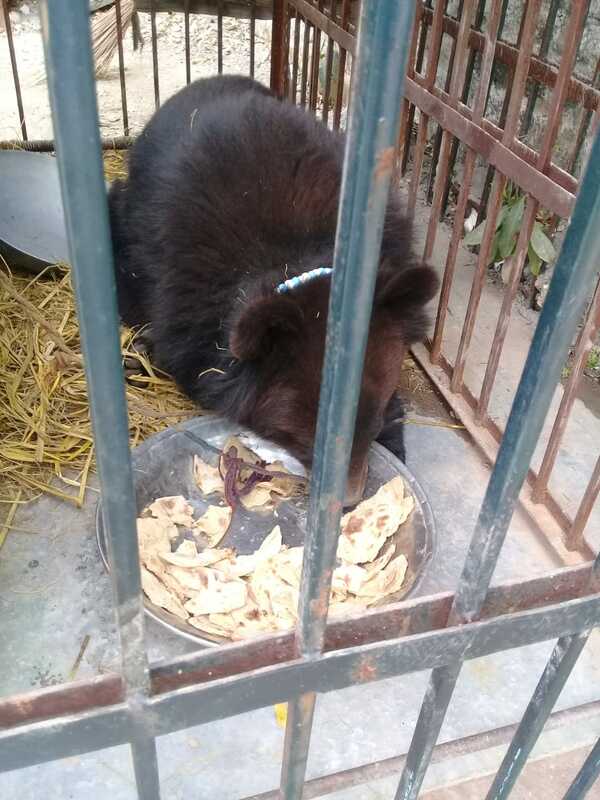 Islamabad High Court on March 29, 2019 while hearing a case related to an Asian black bear rescued by the Islamabad Wildlife Management Board officials from the custody of a citizen and later shifted to the Islamabad Zoo directed handing over of the animal to Balkasar Bear Sanctuary until a decision on the case. The IWMB had filed a petition seeking custody of the bear after the Metropolitan Corporation Islamabad (MCI) turned down its request. The Chief justice questioned CDA and MCI’s powers to establish and manage zoos as they laws do not authorise it to manage affairs of such a facility. The IWWB maintained that the bear was required to be set free in the Bear Sanctuary as keeping it in the zoo was in violation of Islamabad Wildlife (Protection, Preservation and Management) Ordinance 1979 and amounted to an offence under the Prevention of Cruelty to Animals Act 1890. The court asked the Director Zoo Rana Tahir Hussain to explain as to whether keeping the bear in the zoo was not in violation of the 1979 Ordinance and 1890 Act. The Director told the Court that the bear was being kept in the zoo only temporarily. However, IWMB contended that neither the CDA nor MCI were vested with the jurisdiction or power to manage affairs of a zoo under the Capital Development Authority Ordinance 1960 and the Islamabad Capital Territory Local Government Act 2015. He referred to Rule 3(1) of Islamabad Wildlife (Protection, Preservation and Management) Rules 1986 framed under section 41 of the Ordinance. The court noted that if the conditions at the zoo are not in accordance with the prescribed standards, then are the provisions of Prevention of Cruelty to Animals Act 1890 applied here. 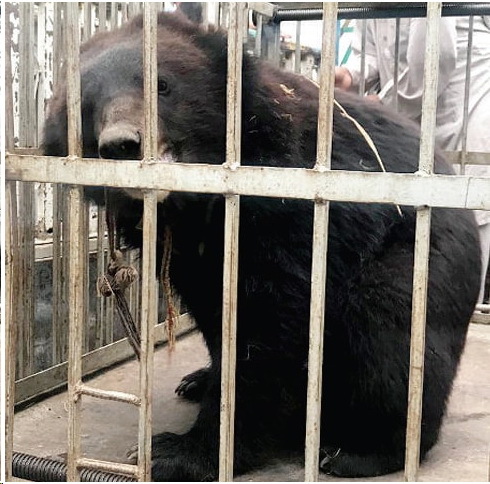 The court put off further hearing of the matter till April 18 and noted that “in the meanwhile the rescued bear is directed to be handed over to the petitioner board so that it can be kept at the Balkasar Bear Sanctuary till the next date is fixed”. The court directed the Director Zoo to submit a compliance report on the handing over of the Bear to the sanctuary by the same evening. The black bear is an endangered animal. 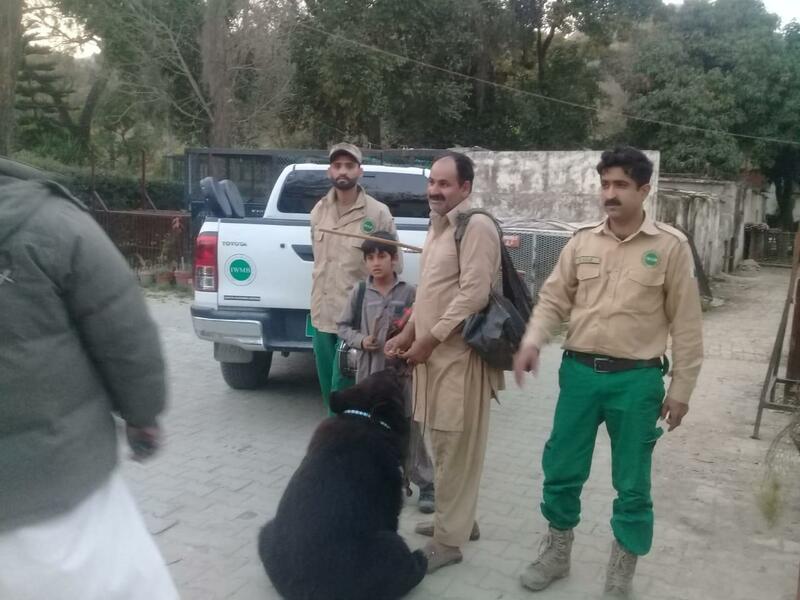 It is only six months old and was brought to Islamabad from Swat forests where a small number of Asiatic bears are found. The wildlife department captured the poacher on a tip off during a raid in E-11 in Islamabad on March 17. According to the owner, he had bought the bear for Rs500,000. Bear baiting or bear-dog fighting is banned according to Section 5 and Section 9 of the 1979 Ordinance, but bears are captured and then sold as the game is popular in remote villages and tribal areas of the country.